Late last year, Canadian rap star Drake got a tattoo celebrating English grime label Boy Better Know, and label co-founder Skepta wrote, "OVO BBK family for Life." Now, Drake has confirmed that he has signed with the label. BBK crew member Wiley also posted messages about Drake's signing. It's not entirely clear what Drake's signing with BBK will entail. 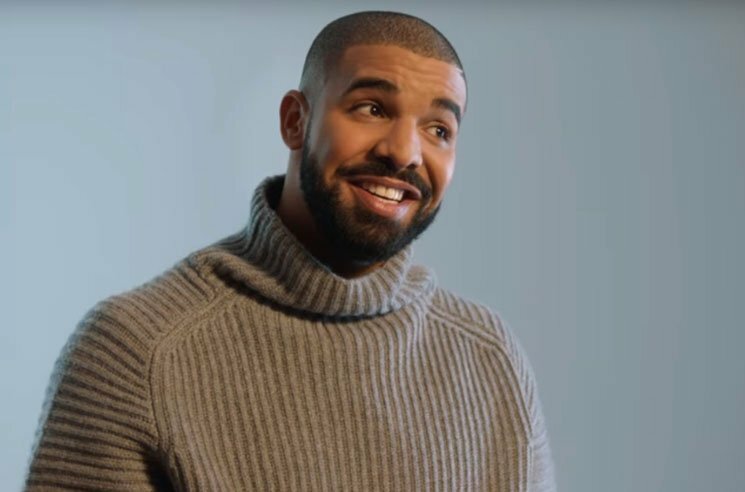 Perhaps the label will play a role in the release of Drake's impending Views from the 6 album, which is scheduled to come out in April.